Welcome to sunny San Antonio! 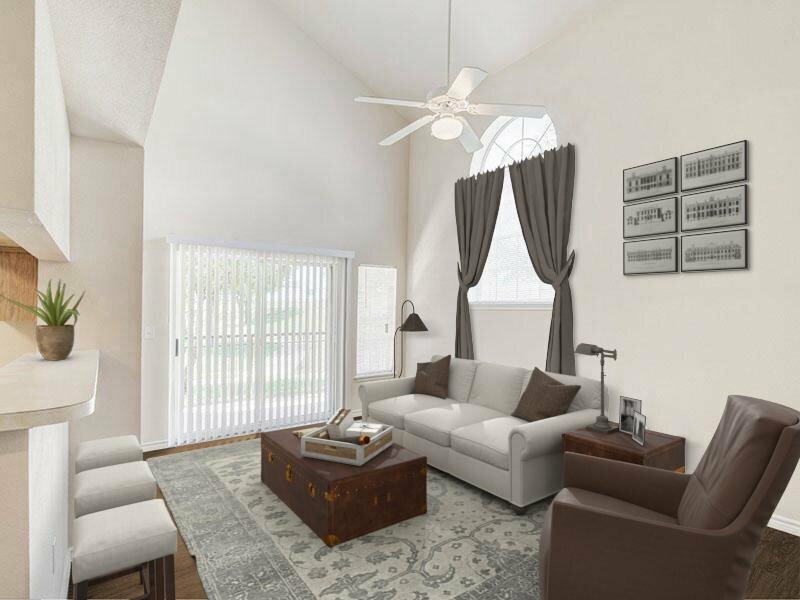 They say everything is bigger in Texas, and that includes your floor plans at Hill Country Villas, your satisfaction in your amenities, and your landscaped grounds. Let any one of our amenities, including our pool, our extra storage, or our clubhouse convince you that you've found a home here. 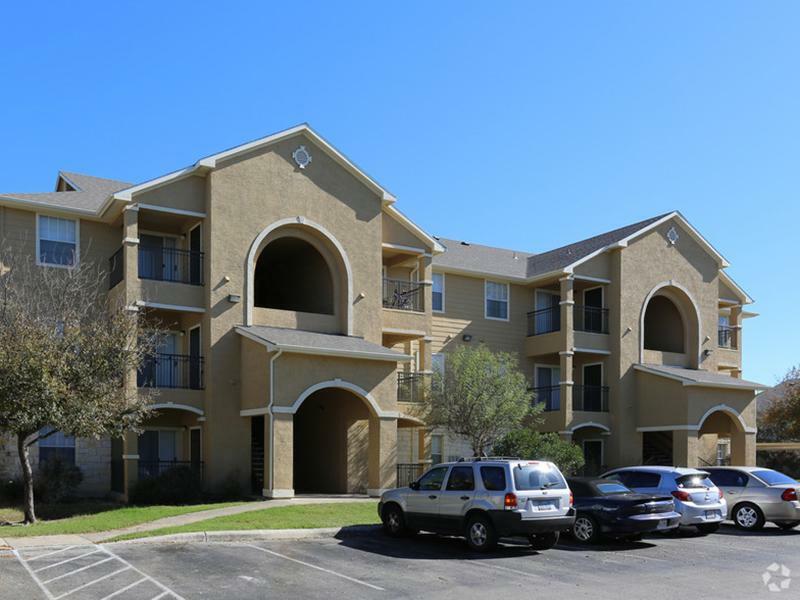 Take a tour with us today to see your new San Antonio apartment home. 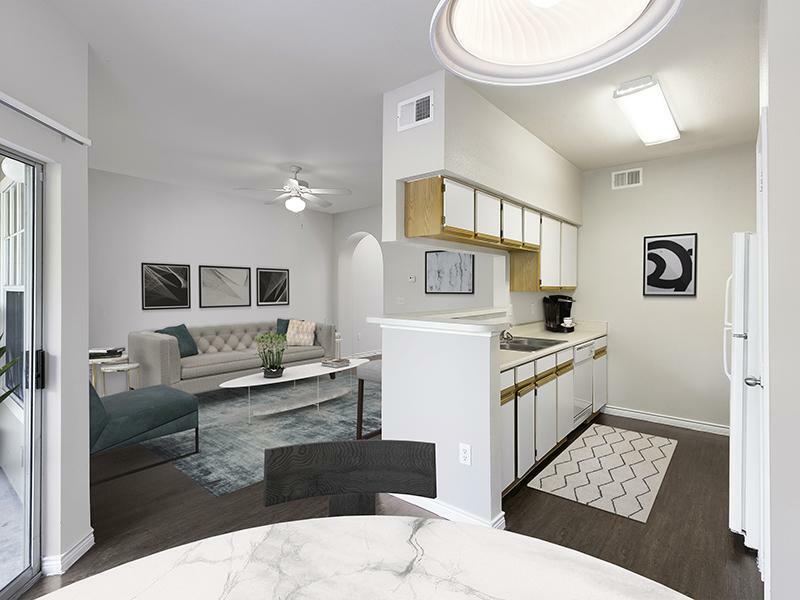 Stroll through our photo gallery to learn more about our luxurious amenities and spacious floor plans. 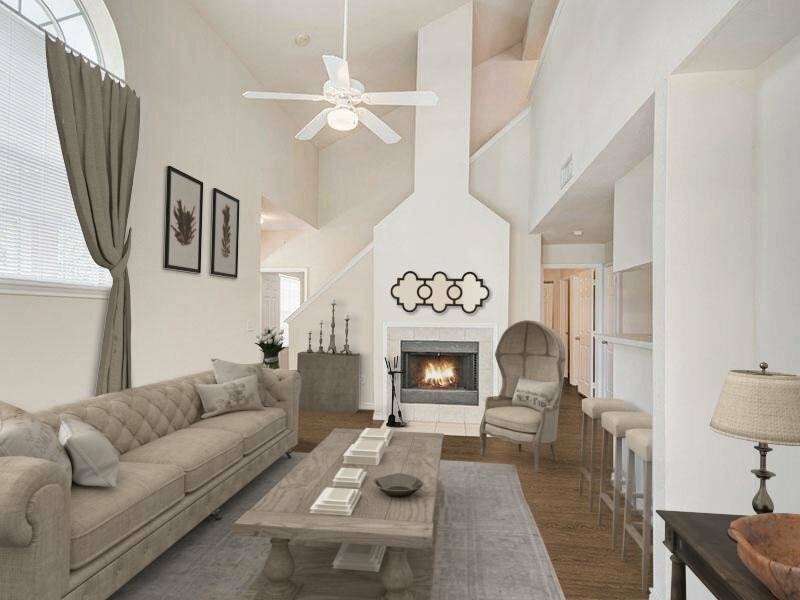 We can't wait to welcome you home to Hill Country Villas apartments! 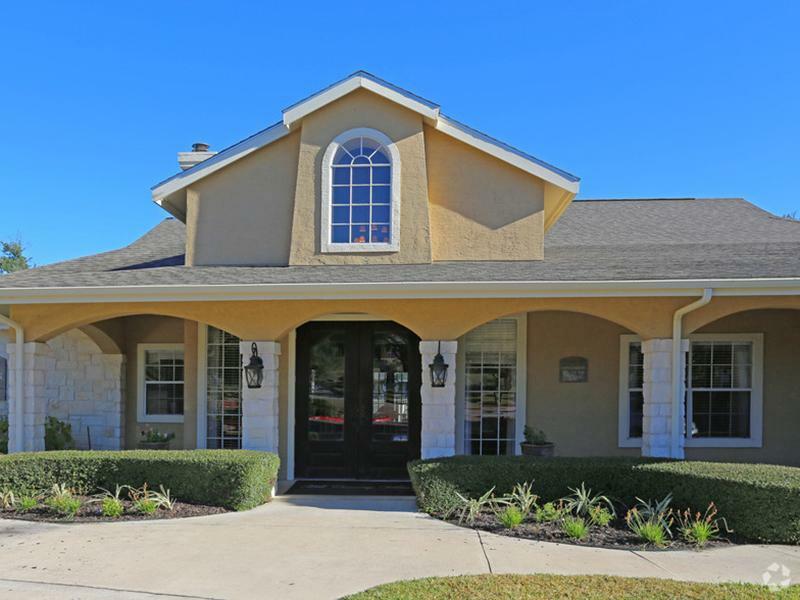 At Hill Country Villas, you don't have to sweat the small stuff. We've got you covered with grocery stores within walking distance, entertainment at your front door, and easy access to public transit and freeways. 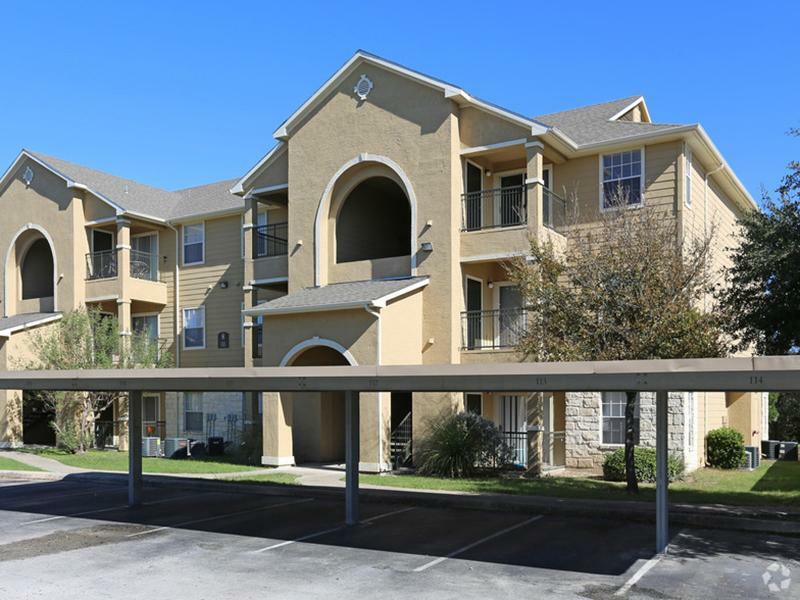 Come home to better San Antonio apartment living.